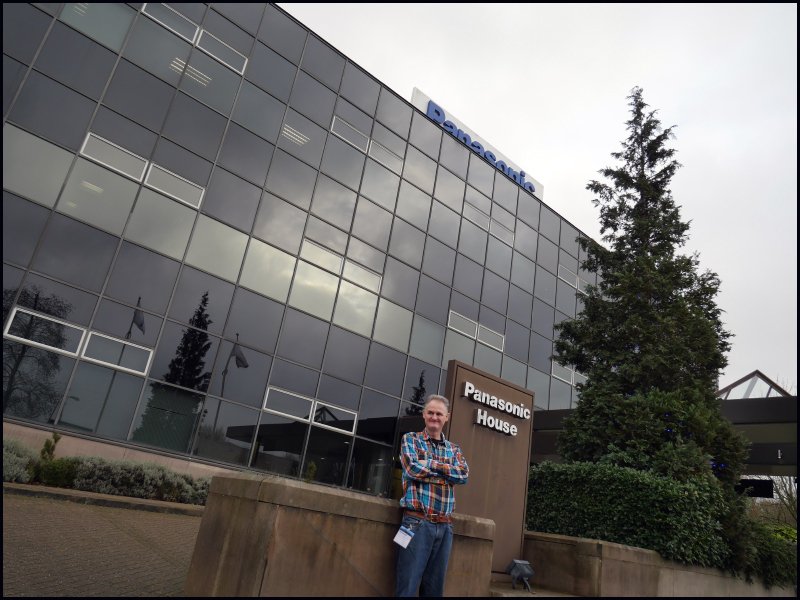 HD Warrior » Blog Archiv » Panasonic to tighten their belts, worldwide ! Panasonic to tighten their belts, worldwide ! 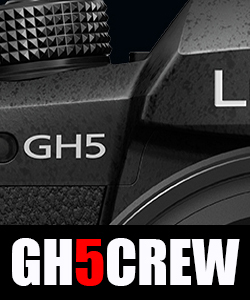 Last November took me all the way down to Panasonic’s HQ in Bracknell to see an exclusive preview of the Lumix GH5. Like all large electronics makers, Panasonic has found it hard to make profit in an industry with increasingly tight margins. The report puts forth ways to rationalize and reorganize its business units to focus on the company’s areas of greatest strength. 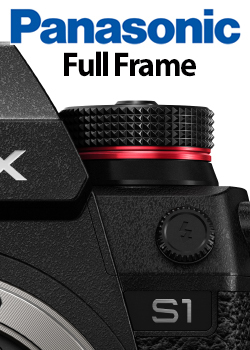 With the number of compact cameras being sold having fallen precipitously and the interchangeable lens camera market stagnant, the digital camera division is an obvious target for cuts as part of the company’s restructuring. 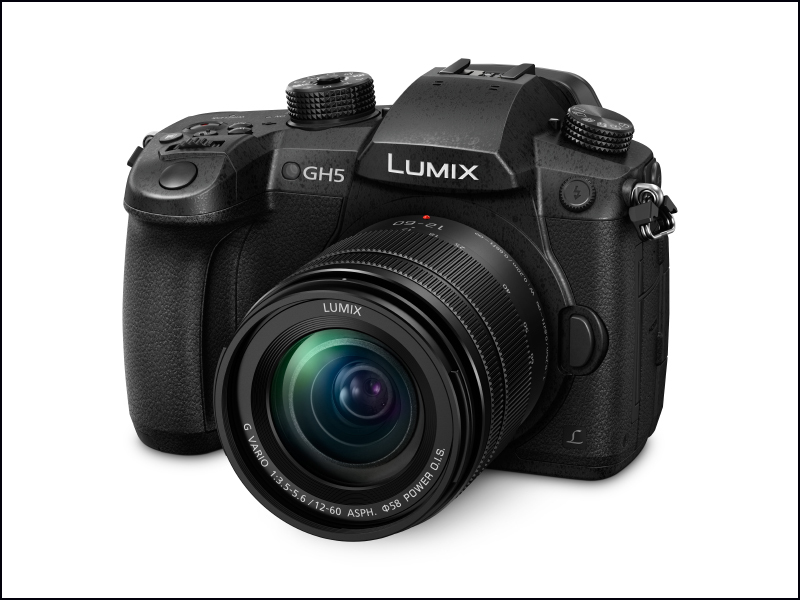 This announcement comes after one of Panasonic’s biggest sales records with the GH5 out selling even Panasonic’s conservative estimate for pre sales. 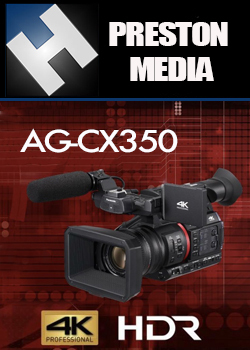 Panasonic ‘The recent article featured on the Nikkei regarding Panasonic’s Imaging business was not announced by Panasonic and refers to a change in our internal organizational structure. Main report derived from DPreview. This is a shame, but just goes to show how hard it is to survive in business – even when you’re a successful global brand. Panasonic’s telephone systems were way ahead of their time. We installed an internal exchange in the eighties that eventually enabled us to connect to the Internet, ten years later! Basically some parts of Panasonic are doing very well – others less so. It should always be remembered that cameras are only a small part of the overall business – something easily forgotten in the photographic industry. Read the full report, and it praises the overall approach being taken by Panasonic in a business sense – but digital cameras do seem to be one of the areas “scaled back”, along with other TV related areas. 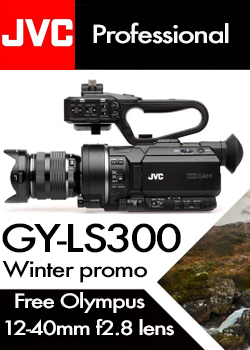 It’s hard to believe cameras will receive the same development and promotion under the wing of the “Appliances Company” as they did with a dedicated business unit of their own?